We created our private tours service for those people, who want to have an intimate experience about the Hungarian Jewish culture and the incredible amount of Jewish heritage the city of Budapest can offer. Your very own private tour guide will lead you through the most important and exciting parts of the Jewish district. 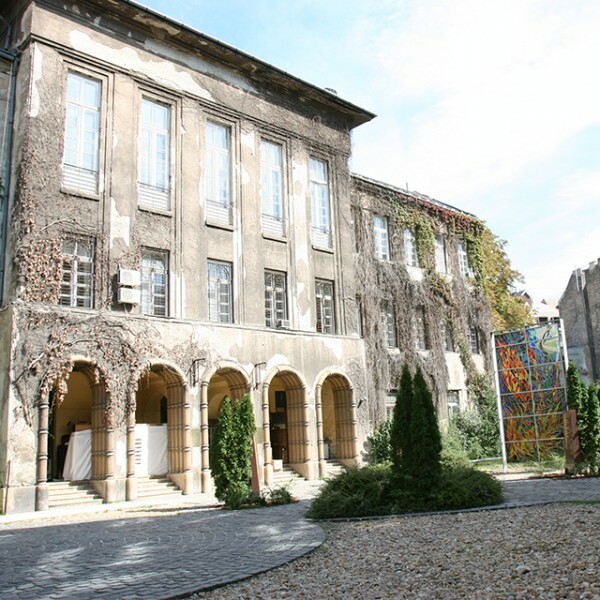 This way you can have a more personal, insight look into the Jewish life and culture of Budapest, and have inward conversations with a professional local guide about the country’s history and their own, personal experiences. You have the control! The tour starts whenever you want to and you can choose what to see or which destinations you want to skip from our existing tour routes. Feel free to share your preferences, and things you are interested in, with our guides and let them create the prefect experience, specially made for your taste. We are at your service through the whole year, so feel free to contact Hungária Koncert Ltd. anytime. 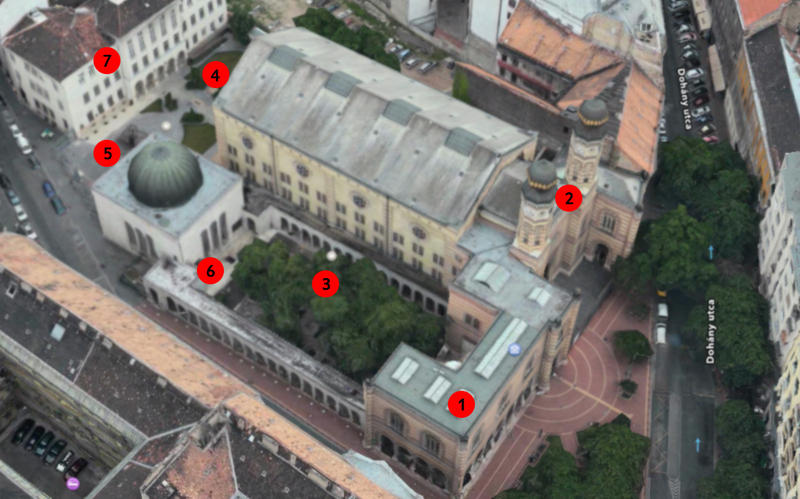 The small tour is for those, who want to get a relatively fast, but still comprehensive look at the Jewish Quarter of Budapest. 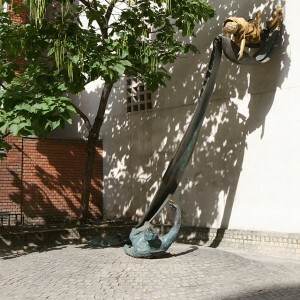 Our private guide will walk you through all the most important facts about the Hungarian Jewish history and the essential locations in the Budapest Jewish District. 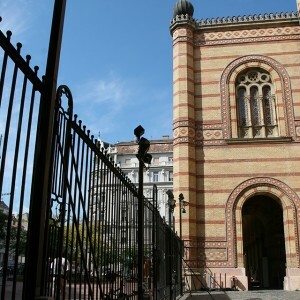 The tour is two hours long and only requires short walks, as it is focused on the Dohány Street Synagogue and its surroundings.